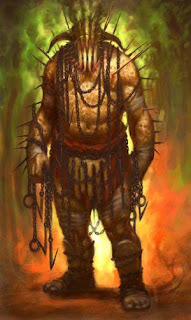 Peirithous was the type of guy who had more guts than brains in Greek mythology. This fellow decided that he wanted to have Persephone as a bride. The only problem with his longing was that Hades had already taken her for his own. What's more is that Hades had already gone through quite a bit of negotiation just to keep Persephone in Hades, so he wasn't likely to give her up. Medusa is the most well-known of the Gorgons, but the term actually refers to group of creatures. Athena turned Medusa into a Gorgon because of a slight inferred by the mortal. Medusa was once a beautiful woman with gorgeous, auburn hair. Unfortunately, she had a romantic tryst with Poseidon in one of Athena's temples, earning the goddess' everlasting wrath. 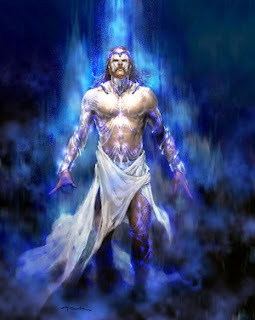 Hades is one of the three Olympians who divided all creation between themselves. His brothers are Zeus and Poseidon. It is said that Cronos once flung Hades into the depths of Tartarus, and so that was fated to be his kingdom when the three divine brothers drew lots to see where each would rule. Centaurs were half-man, half-horse, and they were reputed for having bad reputations. Often viewed as brutal, savage creatures, most people stayed well away from them. 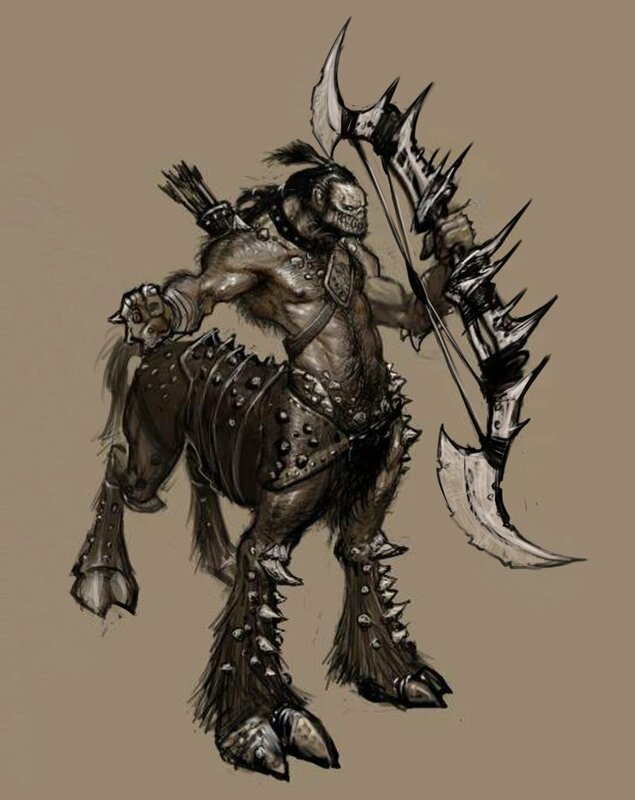 There were few people capable of defending themselves from a rampaging Centaur. Poseidon was the brother of Hades and Zeus, a child of the Titans Cronos and Rhea. When Zeus overthrew Cronos, Poseidon battled alongside his brothers against the Titans. In return, he was given a share of the spoils. He drew lots with Zeus and Hades for a domain: Zeus won the Heavens, Hades was given the Underworld, and Poseidon claimed the Seas. 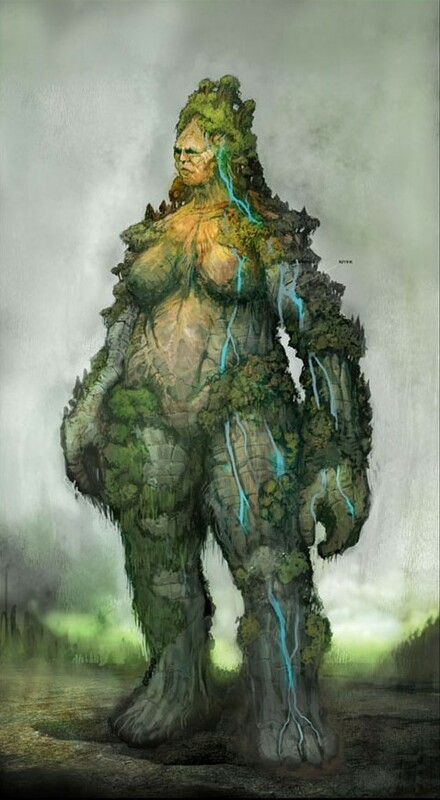 Gaia was seen by the Greeks as a personification of creation and the spirit of Mother Earth. She came before the Titans, when there was only Chaos, and she bore many children that eventually settled the land and the skies. Kratos returns to the field of battle! You've been waiting for this for some time, but need wait no longer. The war against the Olympians rages and you'll be at the forefront, helping Kratos change the entire course of history once more. With the aid of the Titans, he hopes to unseat the rulers of Olympus, but is this path to glory or a fool's errand? Only time will tell. Зураг дээр даран томоор үзэж болно!